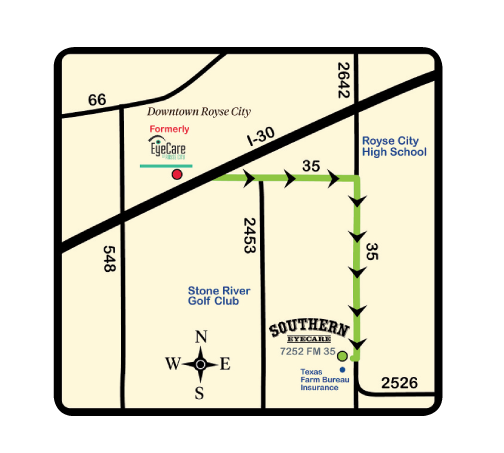 The new Southern Eyecare is now open. Our name and location has changed but the contact information remain the same. And, of course, you’ll continue to receive the same great quality eye care! Please visit us on Facebook or email us with any questions! 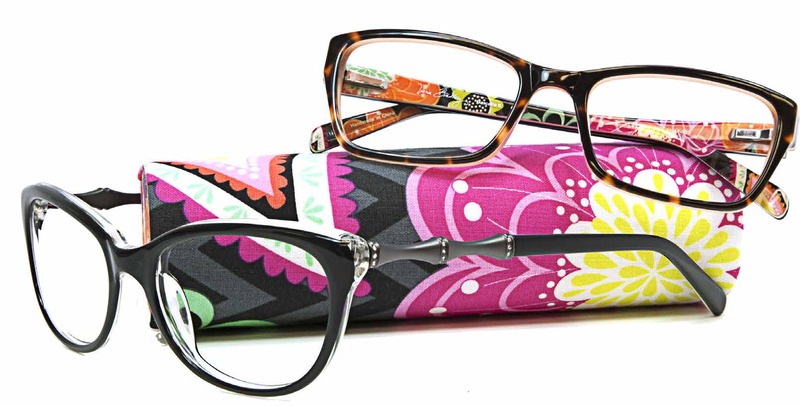 EyeCare of Royse City is an exclusive Vera Bradley dealer. Come by today and pick out your favorite pair.